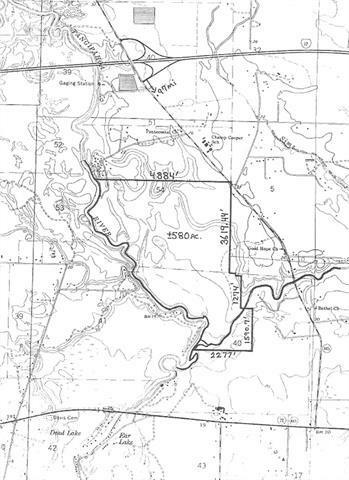 Just 1 mile south of I-12/Robert Interchange. 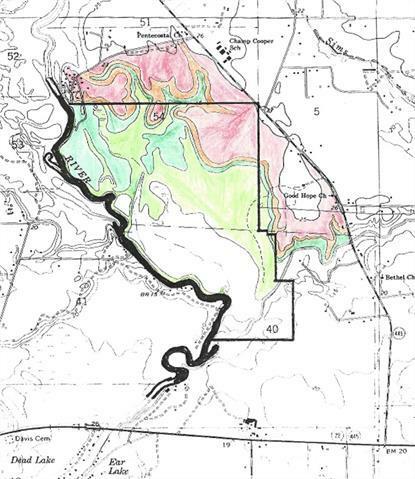 +/- 582 acres with +/- 8,000' on the Tangipahoa River. 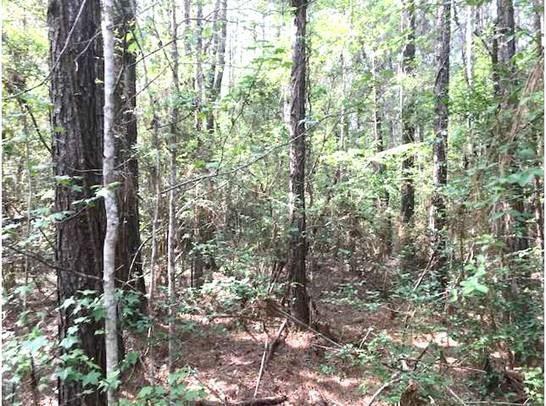 Heavily wooded, primarily bottom land hardwood with mixed pine on approximately 80 acres. 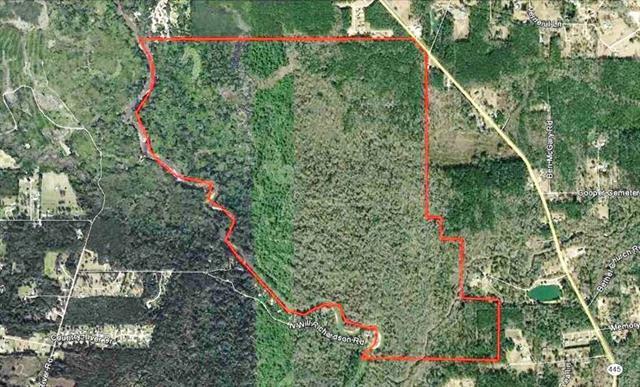 Great Hunting, Recreational and Investment Property.